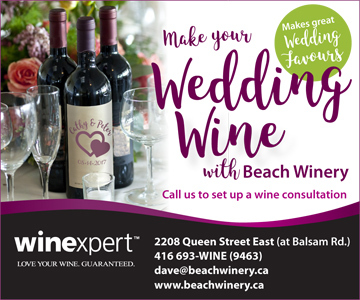 Beach Winery is proud to bring to its over 4,000 satisfied customers the quality product produced by Winexperts. Beach Winery is the ultimate winemaking experience where our friendly staff will guide and professionally mentor you through the process. For wine and food pairing recipes, click here. 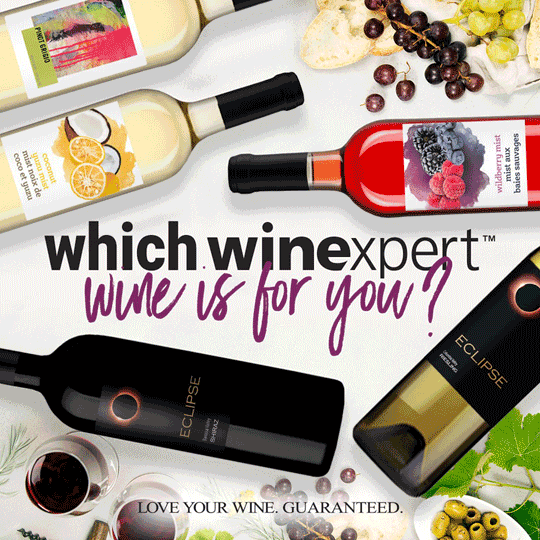 Call us to set up a wine consultation! Why make your own wine? Find a retailer, contact us to start a new batch! 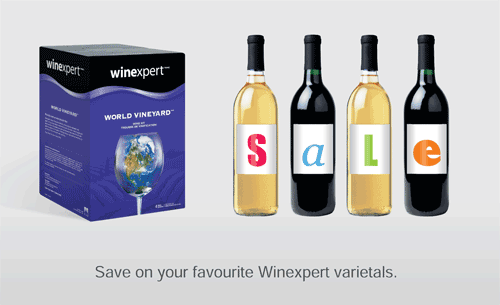 Wines from Australia, California, South America and Europe are represented in the World Vineyard Collection. These wines are perfect if you enjoy versatile wines which don’t require extended aging but still offer distinct flavours from some of the great wine regions in the world. 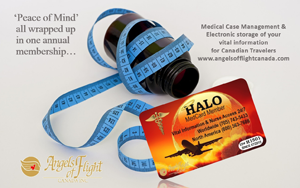 Call to learn more.